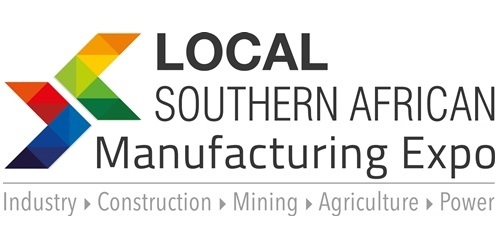 The 2nd Annual Supply Chain Management in Government and State Owned Enterprises will be held at the Indaba Hotel, Fourways, Johannesburg from 15 to 18 April 2019. 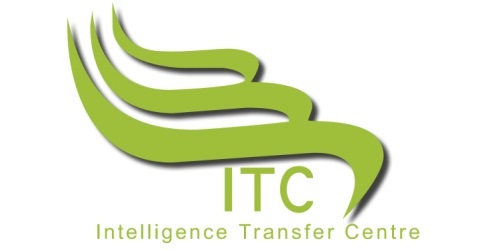 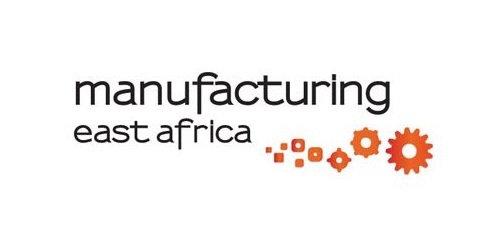 This event, hosted in Nairobi, Kenya, 7-8 May 2019, aims to assess major opportunities and constraints for the development of the Eastern Africa’s manufacturing sector and look at suitable examples from other regions, to enhance the sector’s contribution to the region’s economic transformation. 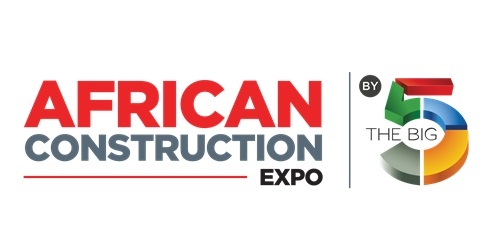 Connecting the entire power, energy and water value chain - African Utility Week, co-located with POWERGEN Africa, takes place 14 - 16 May 2019 in Cape Town, South Africa. 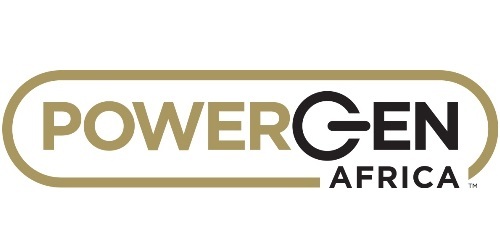 POWERGEN Africa 2019 and co-located African Utility Week represent the premier global meeting place for the sub-continent's entire power, energy and water value chain. 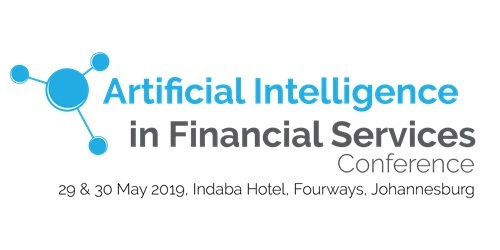 The event is scheduled to take place on the 29 & 30 May 2019 at the Indaba Hotel, Fourways, Johannesburg and will feature an insightful programme with topics addressing challenges faced by financial services and banks dealing with AI. 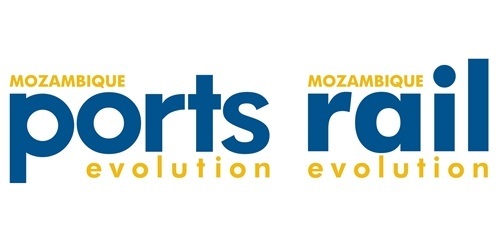 The event brings together seasoned professionals from the corporate and public sector within procurement and the supply chain to speak on the national procurement ecosystem unique to KwaZulu-Natal, 3 - 5 June 2019 at the Inkosi Albert Luthuli ICC Complex, Durban. 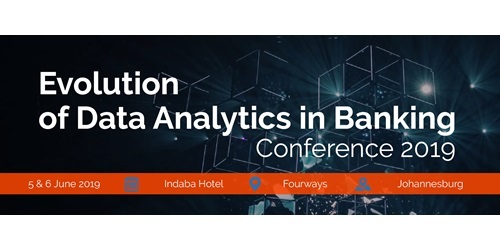 Taking place 5 & 6 June 2019 at Indaba Hotel, Fourways, Johannesburg, this event will dissect the changing role of data and analytics in the banking environment.